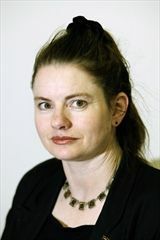 Helen Lowe is an award-winning novelist, poet, interviewer, and blogger, whose first novel, Thornspell (Knopf), was published to critical praise in 2008. 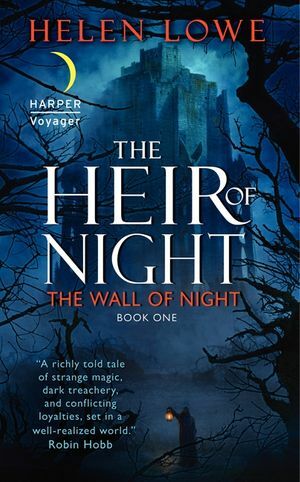 Her second, The Heir of Night (The Wall of Night Series, Book One) won the Gemmell Morningstar Award 2012. 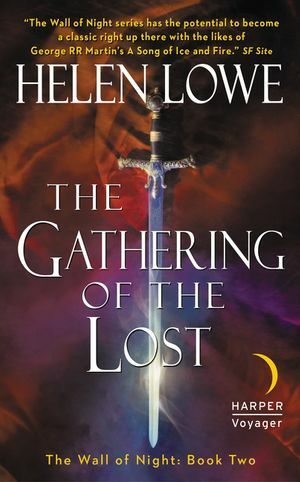 The sequel, The Gathering of The Lost, was shortlisted for the Gemmell Legend Award in 2013. 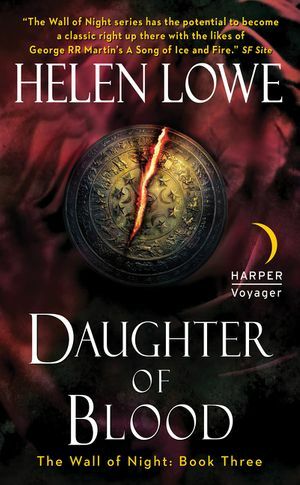 Helen has a second-dan black belt in the martial art aikido and represented her university at fencing. She posts regularly on her ". 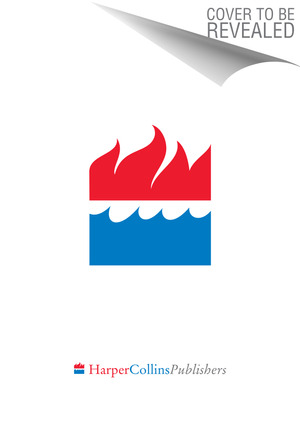 . . on Anything, Really" blog, occasionally on SF Signal, and is also on Twitter: @helenlowe.